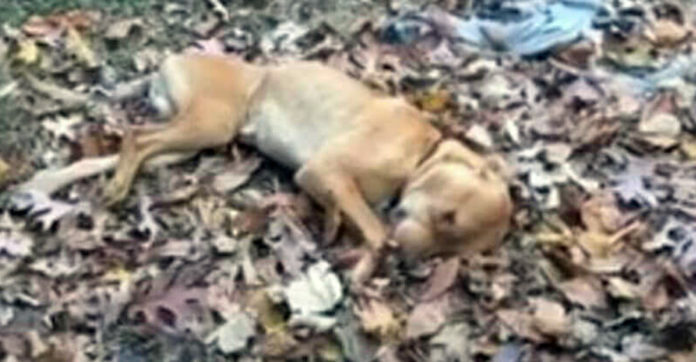 In Long Island, New York, animal rescuers were shocked while a family were spotted to be holding a barbecue party amongst canine corpses. Those who survived were barely breathing, as they have been starved and were extremely thirsty to boot. 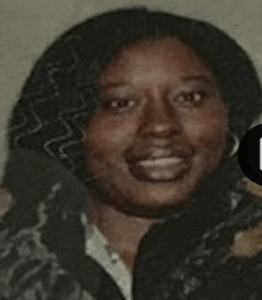 The owner of the dogs, 35-year-old Veleda Bailey, told them that she had ran out of dog food, which is why her dogs are in a starved state – can you believe that? 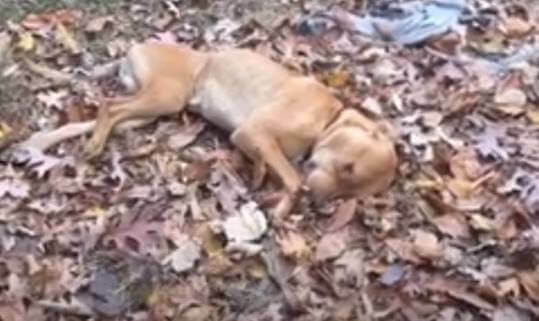 One dog was found dead while it was tied to a tree. The other four had to be rescued and medically treated ASAP. 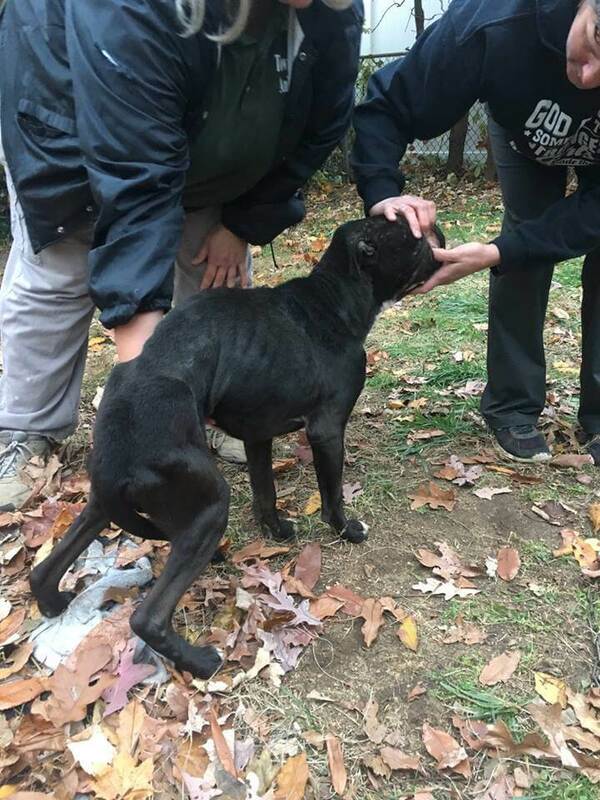 Bailey was slapped with a animal abuse charge handled to her by the Suffolk County SPCA. The dogs just wanted a loving, secure home full of affection and food – but Bailey kept them simply to guard her home. 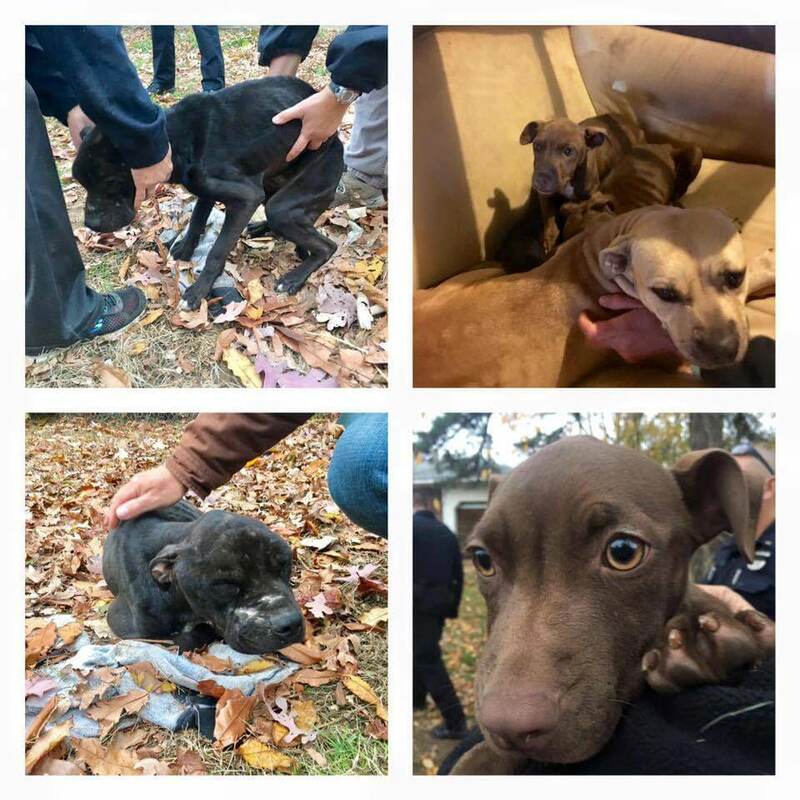 The four surviving pooches were taken to a nearby veterinarian to be treated and fed. Meanwhile, Bailey has yet to face the true consequences of her crime.